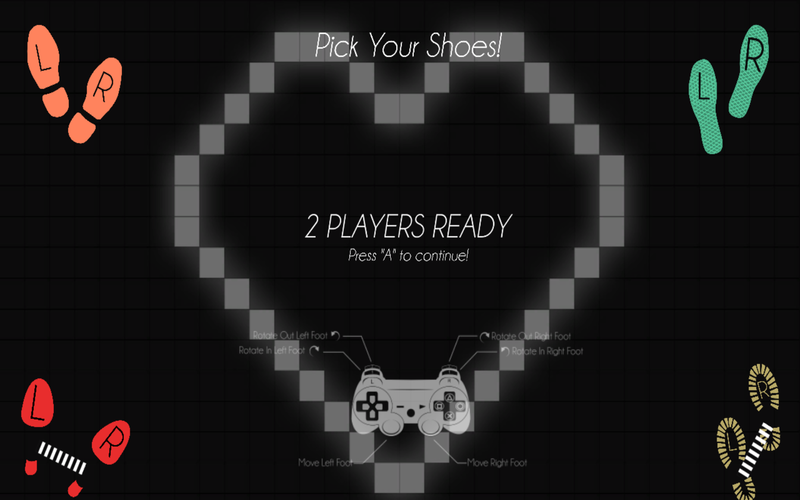 You select your 'character' by putting your shoes on. Playing this game with newbies highlighted just how difficult it was. The overall goal is simple: put your feet in the correct location in time. 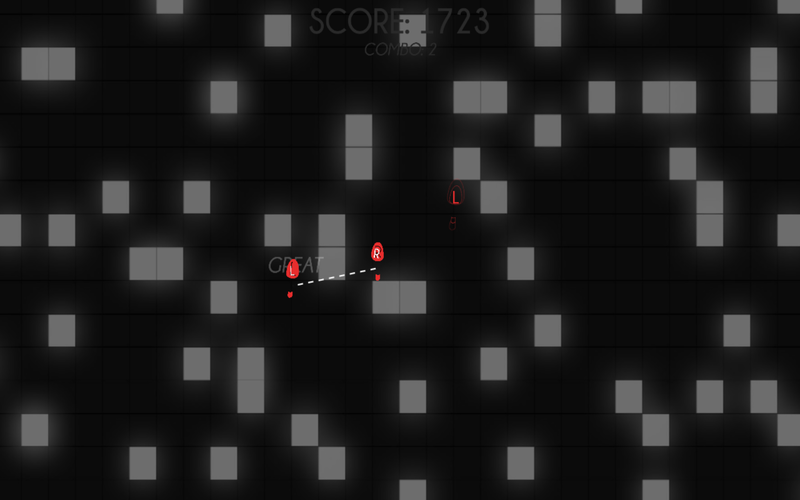 The tutorial level is static, but after that all of the steps are randomly generated. 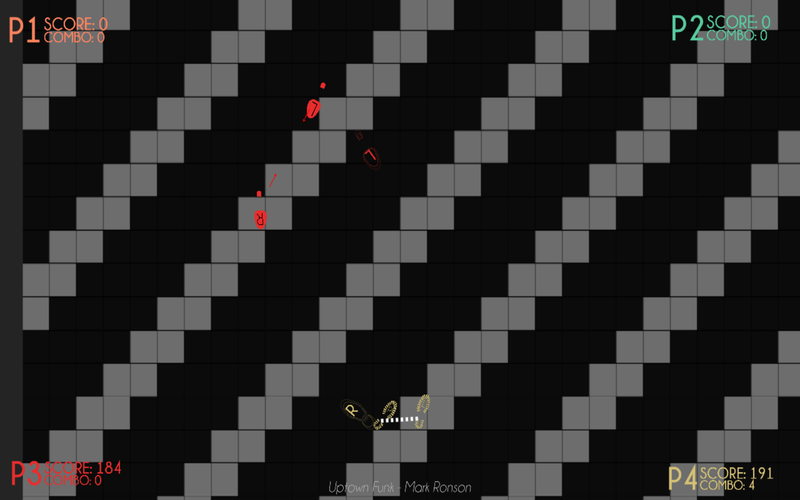 This is a game I built for a Dev Night Game Jam with Mary Cassin. 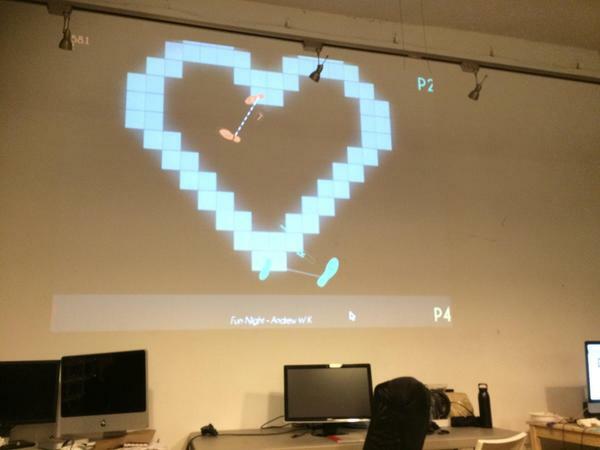 It's an incredibly difficult dancing simulator that uses controllers. Targets will appear, and you have to maneuver the correct foot to the correct location and rotation. You're moving each foot independently, but there are limitations to how they can move. You can't move them too far apart, or rotate them further than a normal human's feet would be able to move. The left side of your controller controls your left foot, right side of the controller controls the right. The thumbstick handles the motion, and rotation is handled by the shoulder trigger and bumpers. It's most fun when played with multiple people, but there is a simple single-player level where you can practice the controls. A control scheme that'll make you wonder if you know how to control your actual feet! A soundtrack of toe-tapping-tunes that I absolutely don't have the right to use! A multiplayer experience that will definitely end in real physical violence! A single-player "learning mode" for people with no friends!